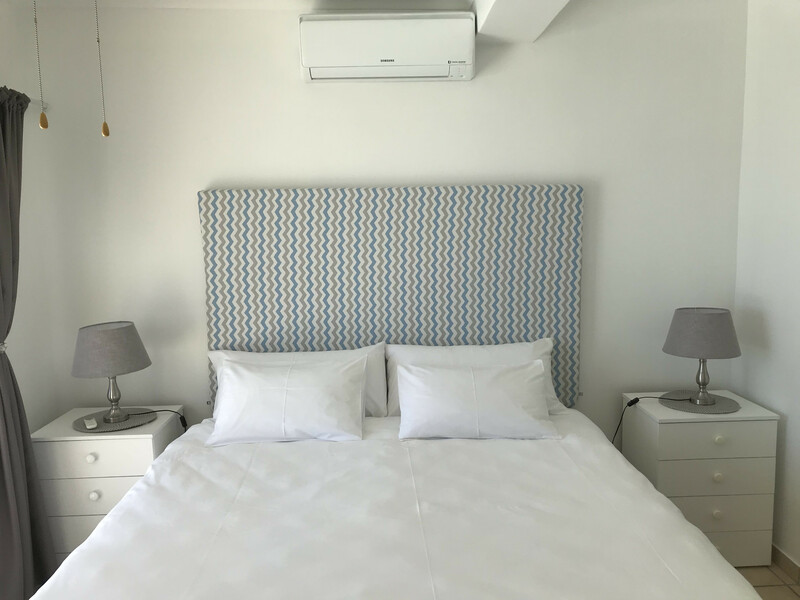 Conveniently located, its a perfect central base when visiting Stellenbosch and Franschhoek's world famous wine region. 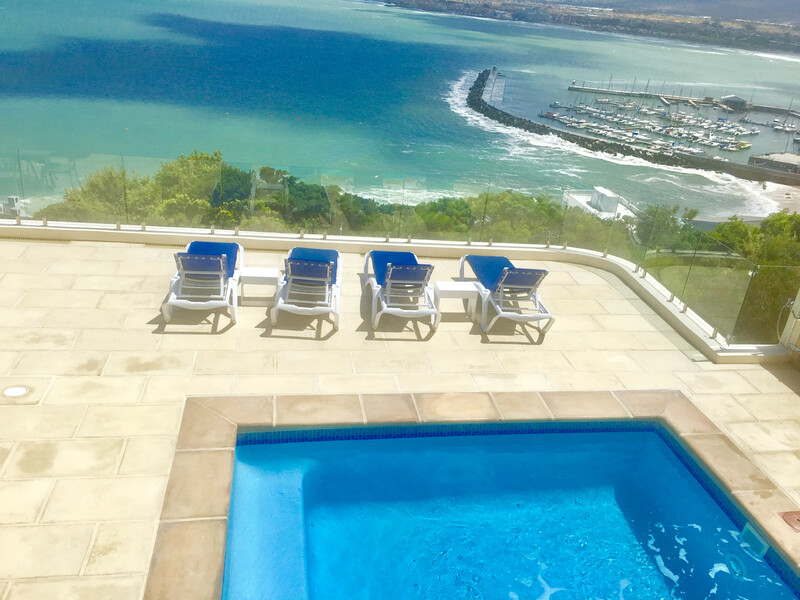 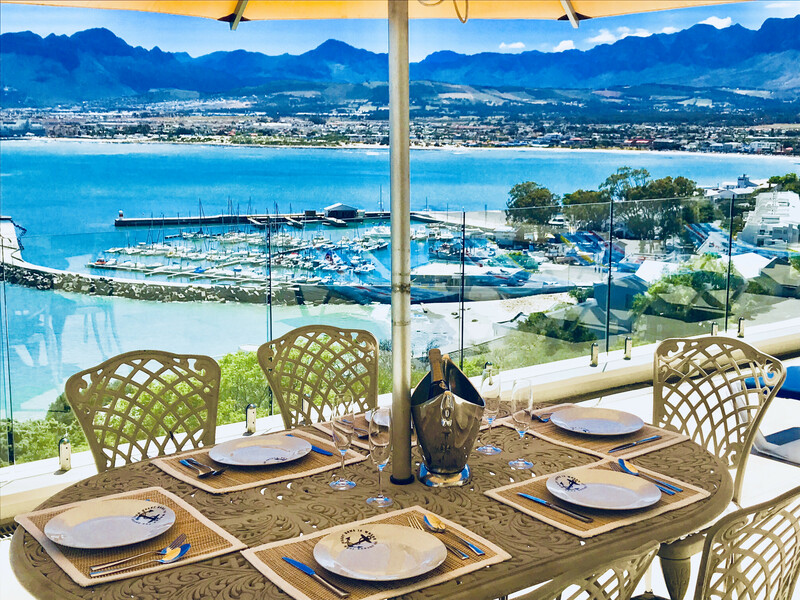 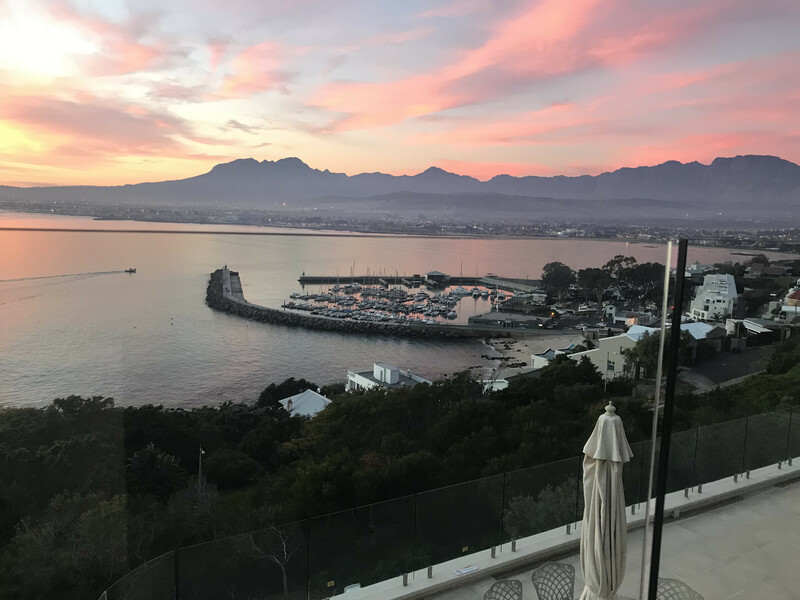 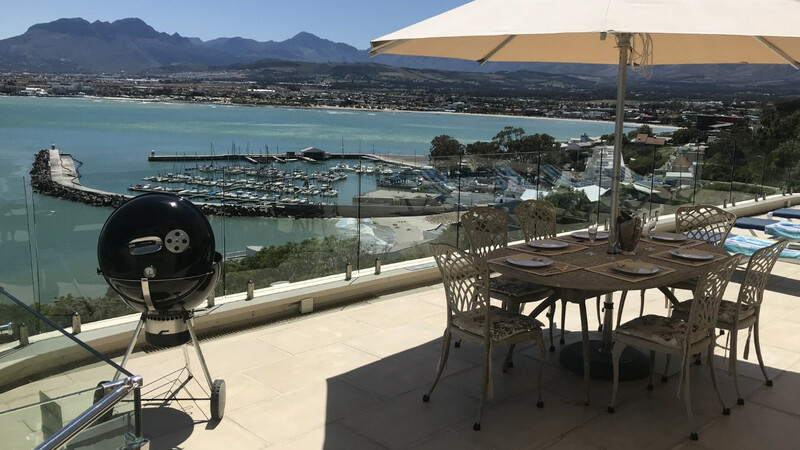 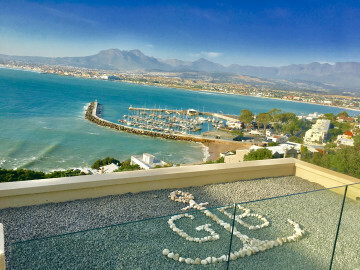 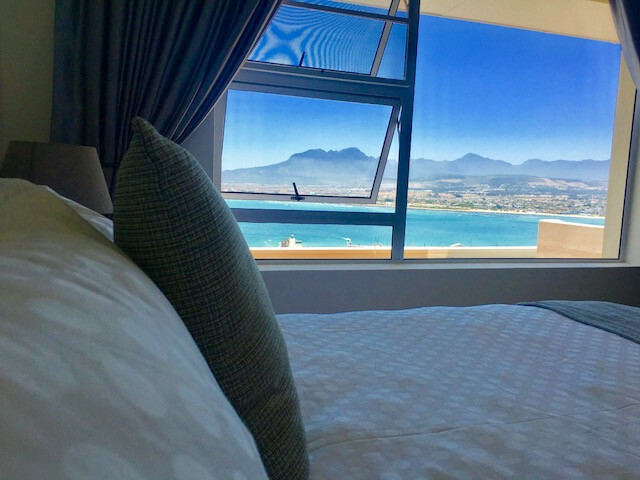 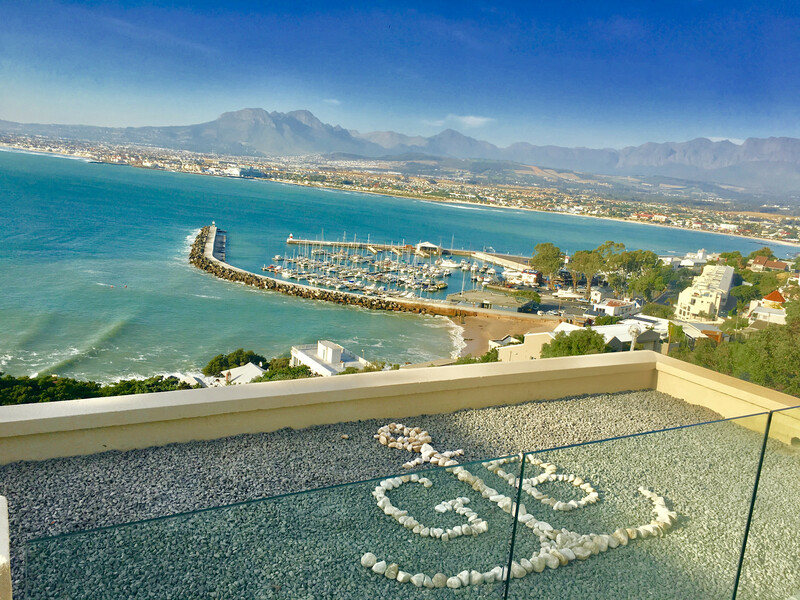 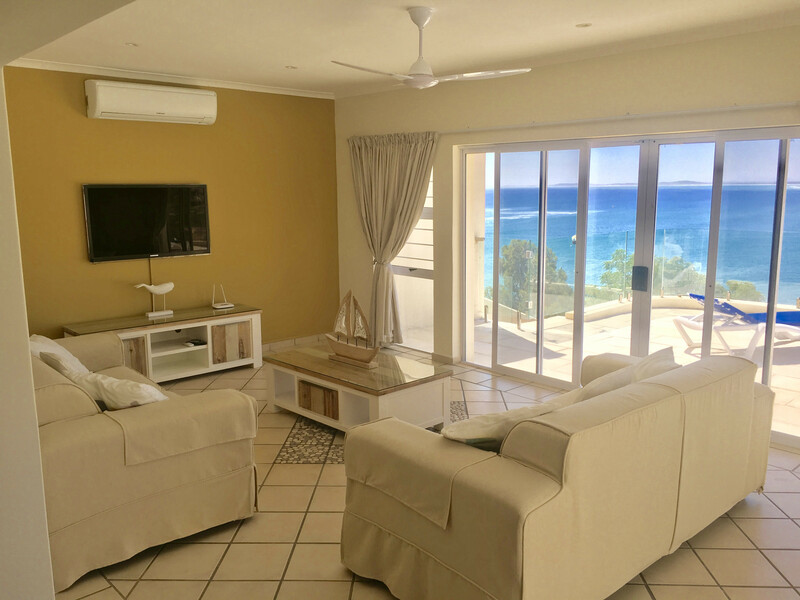 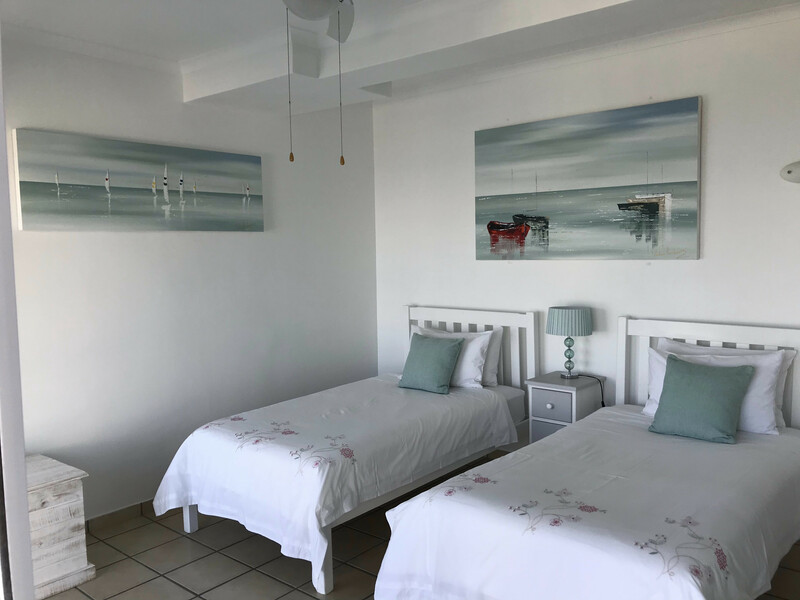 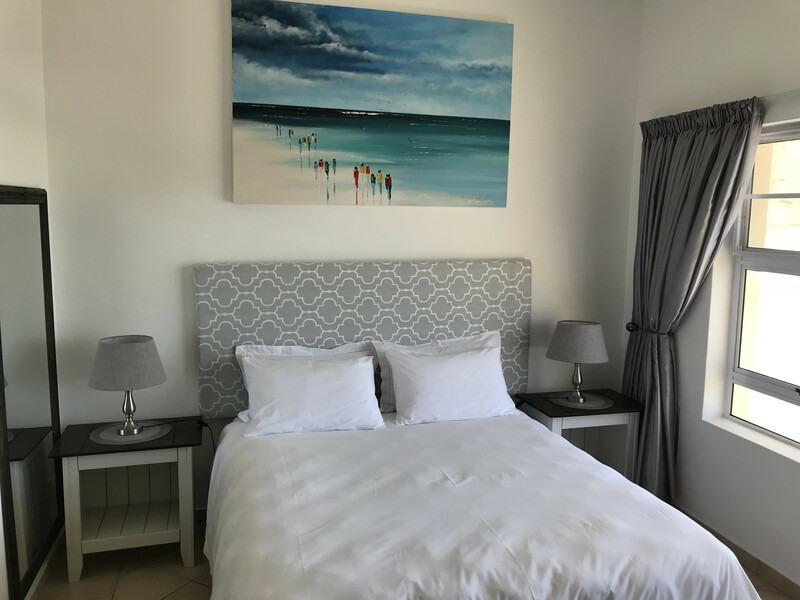 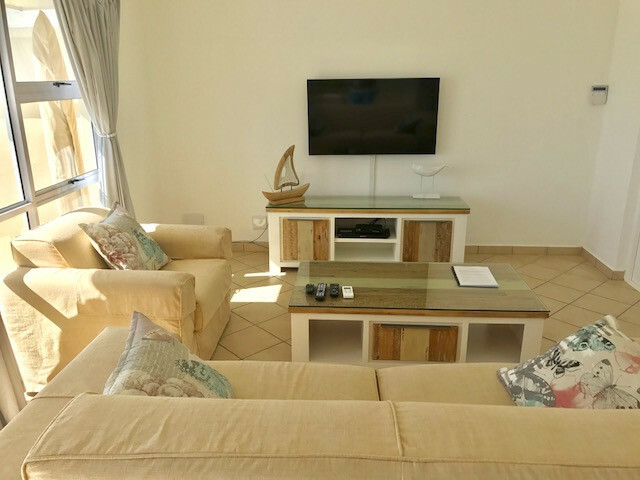 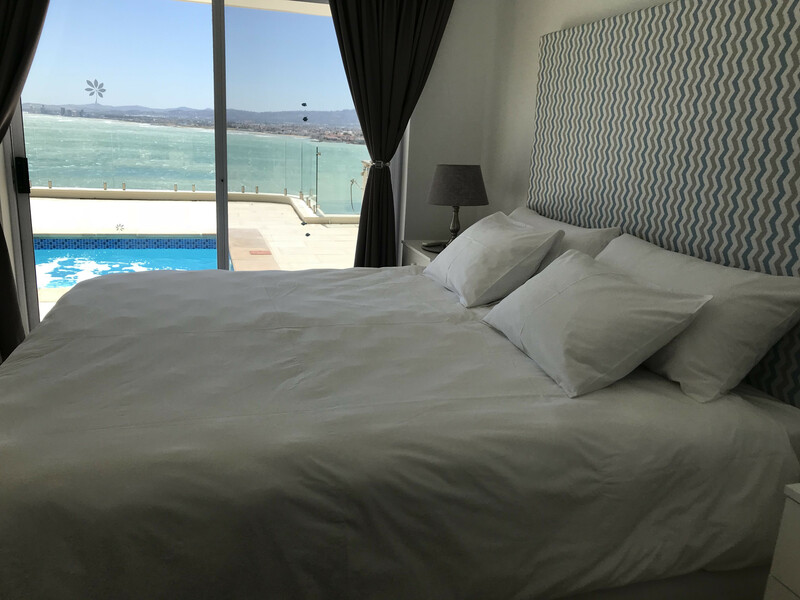 But not forgetting that the Whale spotting route Starts here from Gordons bay to Hermanus, and you can often see Whales, Dolphins and seals in the bay from your ocean view Apartment. 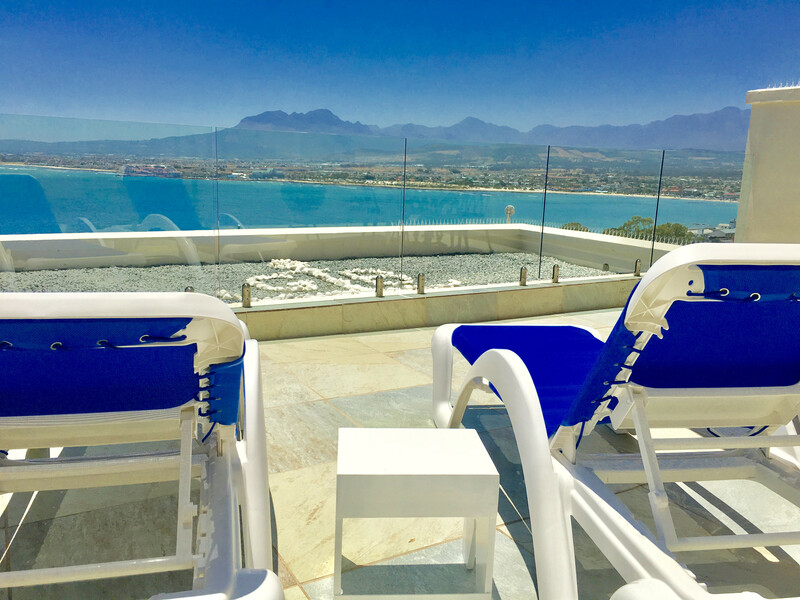 We source our Water from the Natural mountain Spring which also goes through four Filtration systems and Anti Bacteria Filter.